ChangeX aims to bridge the gap between communities in Ireland and develop ideas to improve lives. Investors in ChangeX include MyFitnessPal co-founder Mike Lee, Spectrum Equity managing director Vic Parker, Enterprise Ireland, CAF America and Denis Tinsley, a former director at McKinsey. The ideas created by ChangeX groups help to enhance communities. The group help facilitate ideas by provide funding and helping to spread the word about developments. Paul O'Hara from the ChangeX team recently had a chat with KC to explain the premise behind the platform and the benefits of getting involved in ideas to help your locality and make it a better place. 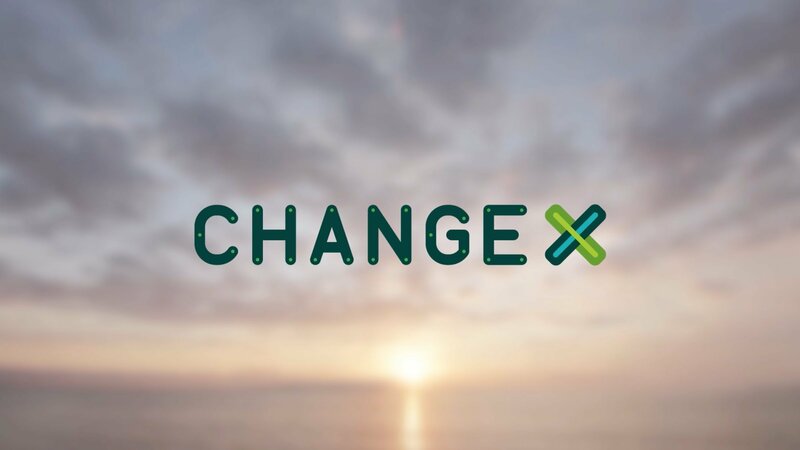 For more information about ChangeX you can visit their website here.